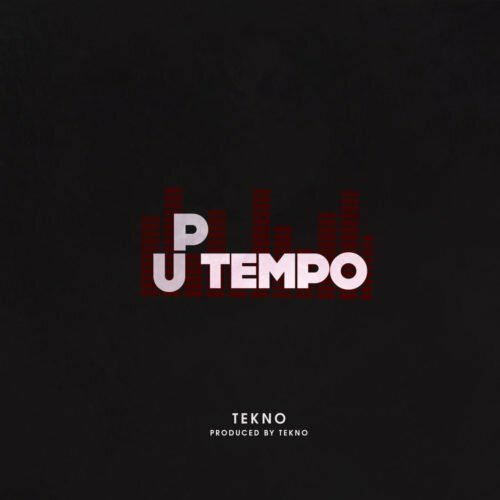 Nigerian rapper, Omoniyi Temidayo popularly known as Zlatan Ibile, has slowly risen to become one of the country’s music stars at the moment. His style is characterized by him rapping in the Yoruba language and his works are often fast paced. 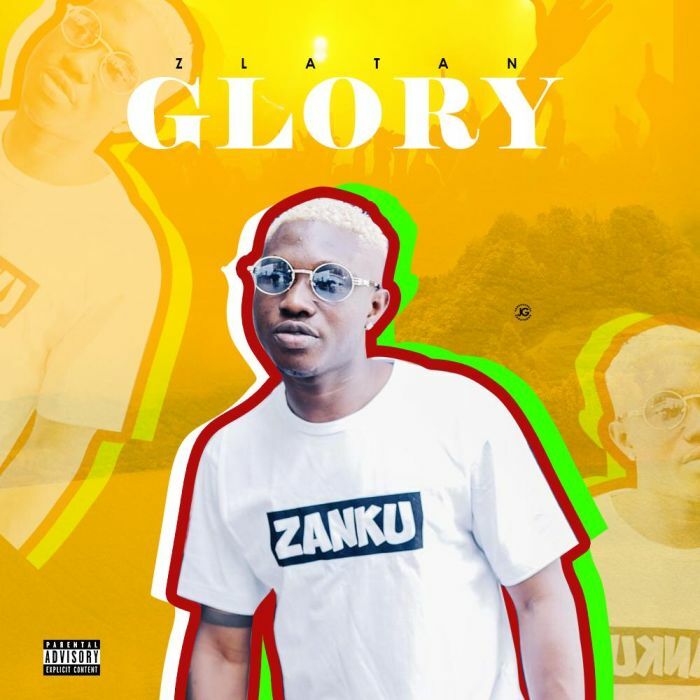 However, the ‘Zanku’ star recently deviated from the norm with his new release, Glory.